got duke nukem foever for 4$ via steam. bought a bundle and 3K! got nfs most wanted (2015) for free via origin. Got Hitman : Full Experience. got witcher 3 Blood and wine expansion for 17$ (pre purchased) via steam. 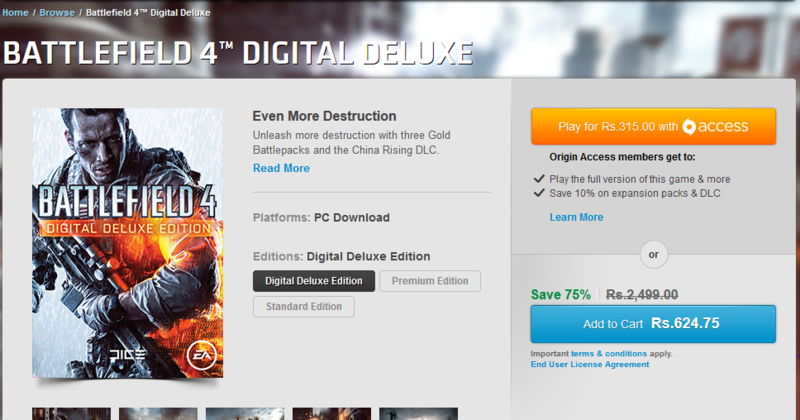 got battlefield 4 for 5$ via origin. Around $3.5 if you buy via the Mexican Origin Store. 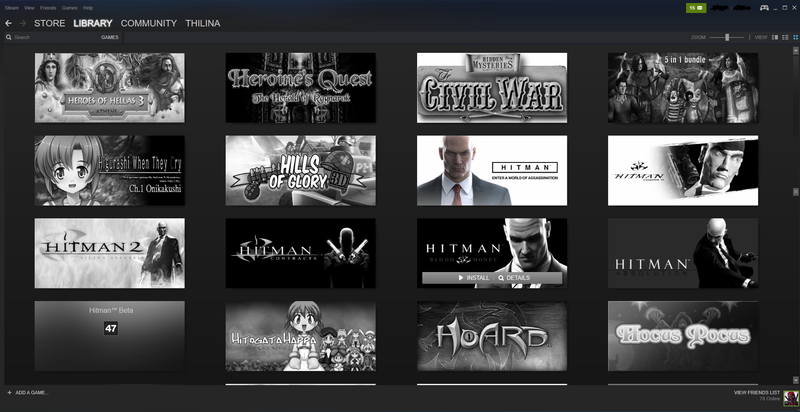 Got BF Hardline for $3.24.